A roundup of notable obituaries from the week ending Feb. 15. Eric Harrison, 81, the Manchester United soccer coach, who helped launch the career of David Beckham and many players, died Wednesday in London. The cause of death was not available, but he was diagnosed with dementia four years ago. Harrison mentored the renowned group of “Class of 92” players who won the 1992 Youth Cup. They formed the backbone of the United side that dominated the Premier League for two decades under Alex Ferguson. Raymond K. Price Jr., 88, a cerebral, pipe-smoking speechwriter for President Richard M. Nixon who helped write the first and last words of his presidency, his inaugural addresses and his resignation speech, died Wednesday in Manhattan. The cause was a stroke. David Forden, 88, an American intelligence officer who helped a highly placed Polish colonel deliver vital secrets for eight years during the Cold War, including advance warnings that may have helped prevent a Soviet invasion of Poland, died Tuesday in Alexandria, Virginia. The cause was complications of Alzheimer’s disease. 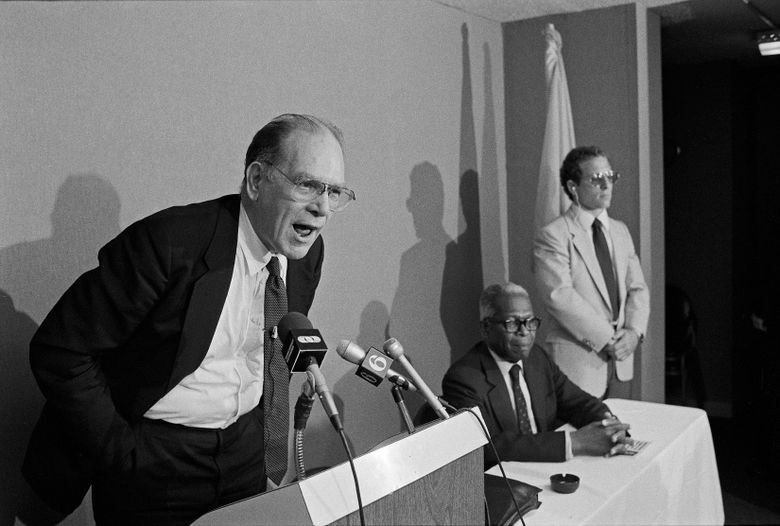 Lyndon LaRouche Jr., 96, who built a worldwide following based on conspiracy theories, economic doom, anti-Semitism, homophobia and racism, died Tuesday. 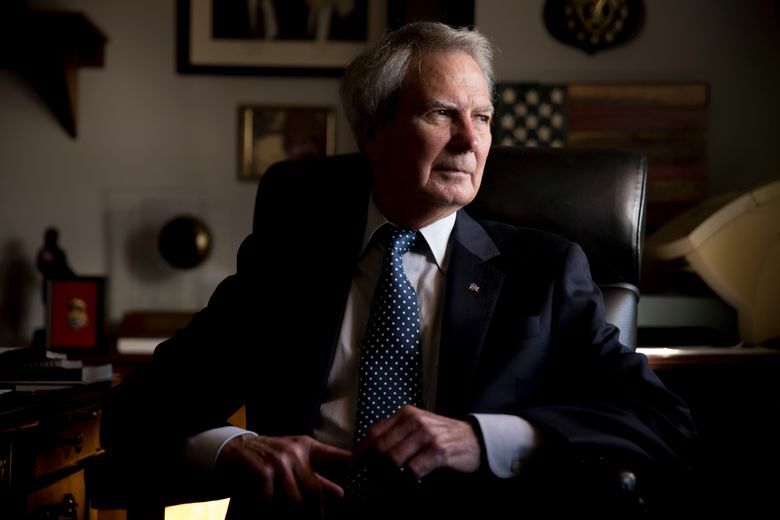 Walter B. Jones Jr., 76, a Republican congressman from North Carolina who recanted his support to the U.S.-led invasion of Iraq in 2003 after witnessing the pain of military families over the loss of their loved ones, died last Sunday, on his 76th birthday, in Greenville, North Carolina. Mable Lee, 97, a singer and dancer who earned the title “Queen of the Soundies,” — short musical films made in the 1940s to be played on coin-operated jukeboxes introducing not only music but the dance moves to go along with it — died Feb. 7 at a nursing home in Manhattan. She was 97.The cause was heart failure. A professional entertainer since she was 9, Lee had performed as recently as July, at Symphony Space in Manhattan as part of the New York City Tap Festival. Heidi Toffler, 89, who partnered with her husband, Alvin Toffler, to write best-selling books about the future of human society in an age of rapid technological change, but whose contributions as a researcher and editor remained largely unsung until her husband formally outed her as a co-author, died Feb. 6 in Los Angeles. Mel A. Tomlinson, 65, a ballet dancer of powerful, regal demeanor and one of the few performers to star with three major companies — Dance Theater of Harlem, Alvin Ailey American Dance Theater and New York City Ballet — died Feb. 5 in Huntersville, North Carolina. He was 65. The cause was pancreatic cancer.